Today the world said goodbye to Leonard Nimoy. 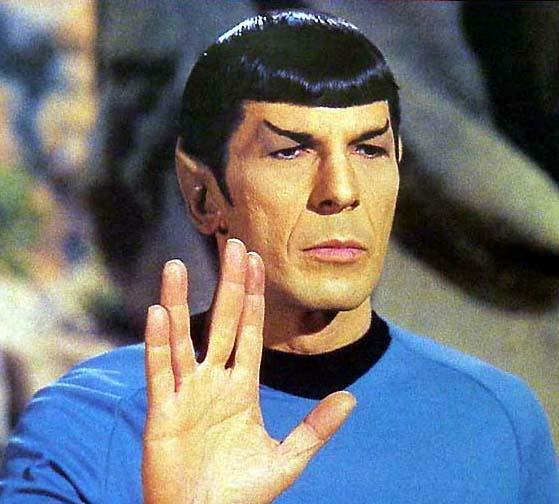 As a nerdy kid, Mr. Spock was an inspiration to me, proof that you didn’t have to fit in to be important. 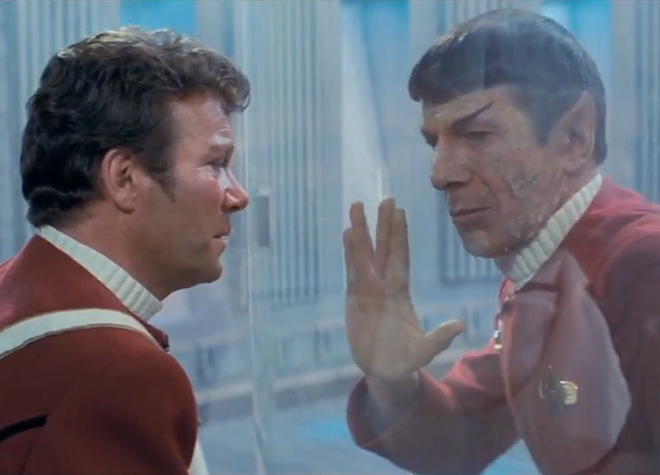 Leonard Nimoy gave that character a kind of humanity and realness that I don’t think anyone else could have. He forever impacted many lives and he will be remembered long into the future. His final tweet, is an example of his poetic soul at work and it serves as a fitting epitaph. This is a blog about lighting so it doesn’t serve us to get to far into the weeds of sci-fi and Star Trek philosophy but I am thinking about how Spock approached problems. For the uninitiated, Spock followed the Vulcan path of logic in all things (except the rare occasion he didn’t), his decisions were always driven by determining what was the most logical path toward his (or the mission’s) end goal. Lately, I’ve felt this passion for logic is something that has been missing from the design/build process. Too many frantic phone calls, too many impossible deadlines, too many missed opportunities to make something truly remarkable. This happens for all kinds of reasons, but what if we all took an extra breath to think? What if all of us – owners, architects, designers, engineers, reps, distributors, manufacturers, contractors, and end users took an extra moment to apply the logic of Mr. Spock to designing and lighting a space? Maybe we’ll have better spaces? Maybe, projects would go a little smoother with a little less stress. So this weekend, when you’re watching Wrath of Khan, think about what Spock would do on your next project. Strive for a little more logic. I bet things go a little smoother. Have a great weekend. Next week, we’ll be blogging all about LEDucation. Can’t wait to see you there.